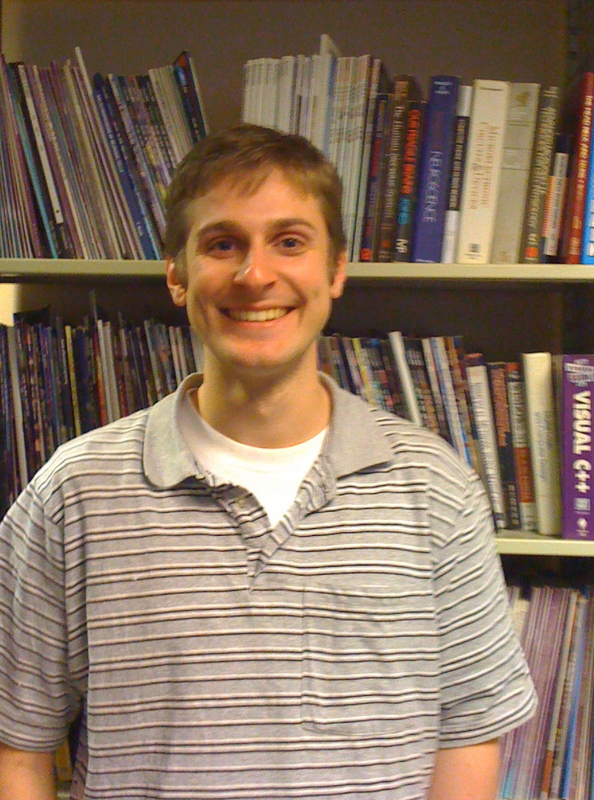 Andrew’s first, first author publication was accepted by Neuroscience Letters. It is a minireview about engineering principles applied to neuroscience problems. Previous Post Andrew passes his proposal exam!